How are things going for y'all? My week is off to a pretty good start! I had planned to finally post Orlando pictures and share my Mother's Day brunch this week, BUT, I have exciting news! This weekend my parents bought a new sofa, armchair, and ottoman for their new den/TV room. Well, chickadees, I am so excited by this development that I couldn't wait to post about it. My mom has named me the unofficial decorator and I couldn't be more thrilled! Since leaving the furniture store Sunday afternoon, images of this room have been dancing in my head and I couldn't stop myself from playing around and making some inspiration boards. 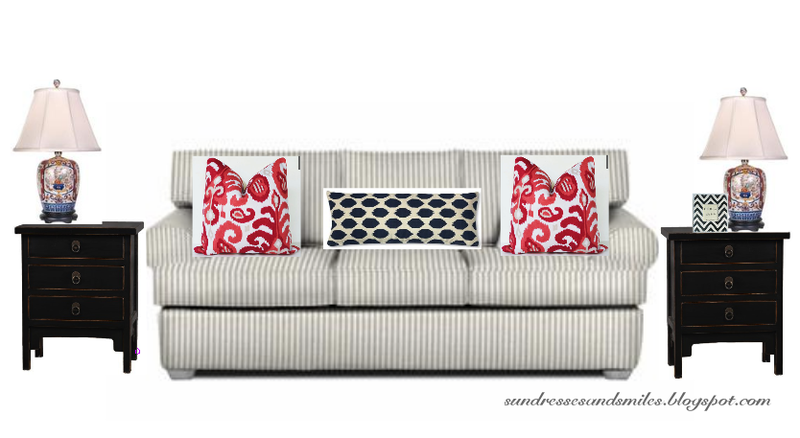 I am smitten with this sofa! 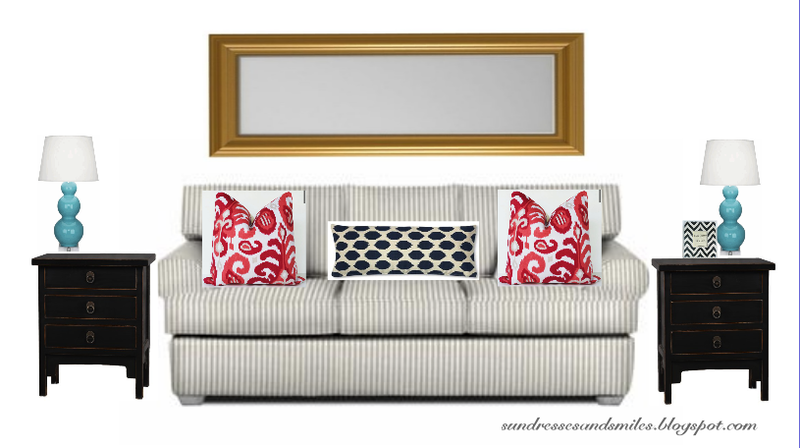 The stripes add a fun touch, but they are subtle enough that the sofa remains a neutral palette! This isn't the exact chair my dad got-- he got one that is a little taller and more narrow that actually reclines (although you can't tell from looking at it)! He did get the exact ottoman though and the chair is almost identical. This will be his man chair for the room. We still want to find a fun accent chair or two for the space, but, nothing caught our eye Sunday. I have some ideas of accent chairs in mind, but I thought I'd focus on what we have first. That being said, when I first saw the couch, I immediately thought of adding navy ikat pillows. The more I thought about it, though, I liked the idea of adding a pop of coral to the room with pillows. I showed my mom some examples of the ikat look I was going for (hoping she wouldn't find it too funky) and she and my dad both loved them! Yesterday morning during my break I got on Etsy to search for the perfect pillows...and found them! I sent my mom a picture to get her approval and ordered 2 as a housewarming present. 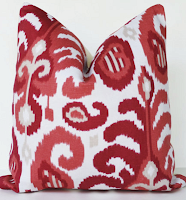 First I had just the two coral pillows on each end, but thought it was a little boring. 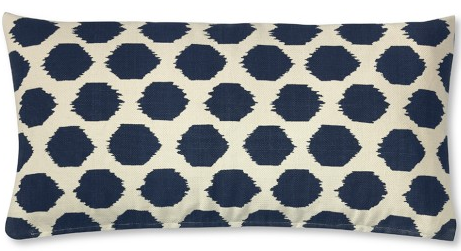 I had already thought of finding an ikat dot pillow in navy for my dad's chair, so then I thought a matching lumbar for the sofa would be a great way to pull the room together. I love, love, love the goard lamps and aqua in a big way. 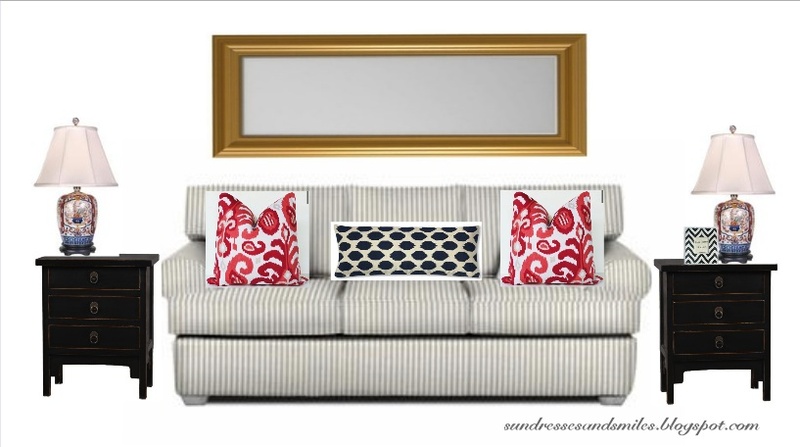 We're not really sure what we would want to put above the sofa, but I do like the look of this plain, gold mirror. I was pleased with this first board, but didn't stop there! Knowing that the lamps may be a bit trendy for my mom's liking, I decided to come up with an alternative look with different lamps. My parents have ginger jar lamps in our TV room already, so I thought I would try to integrate them into this new room. These lamps are not the exact same as the pair my parents have, but they are close! I loved this change, what do you think!? It makes the room a bit more traditional, but still all blends nicely. I played with the layout of the frames a bit, but couldn't find an arrangement I liked. 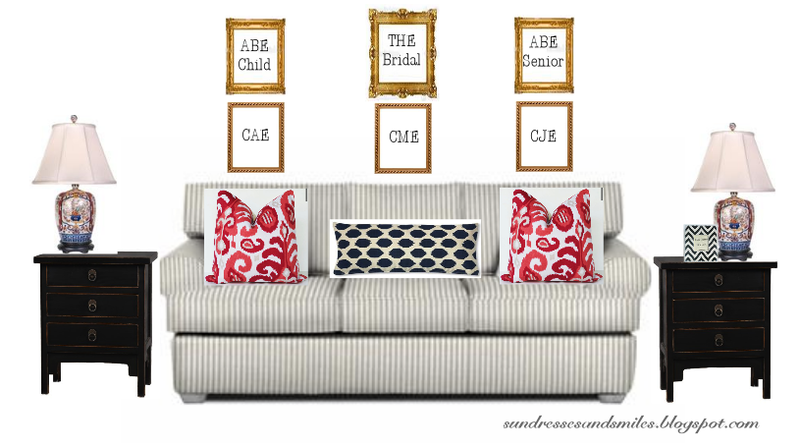 I also thought maybe the portraits would better suit the formal living room. And finally, here it is with nothing above. What could go on that blank wall? The next project is finding accent chairs, although, we may wait until my parents have moved in and gotten some things arranged to think about what we really want for the space. I love the ginger jar lamps. Of course, I'm big on chinoisserie in any form, but I think they fit the bill of both contemporary AND traditional. Love your vision for the room. How fun that your parents are letting you decorate! Love your ideas for the room, and those ikat pillows are too cute! Can't wait to see the finished product! I love the idea of a gallery wall! Can't wait to see how it turns out. How fun and I love that they already have ginger jar lamps! Can't wait to see how it turns out! 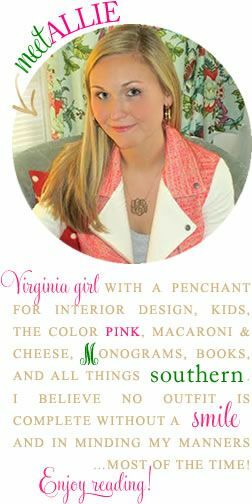 Just found your blog and am enjoying so far! Would you mind sharing where your parents got their new sofa? I'm in RVA also...Thanks! 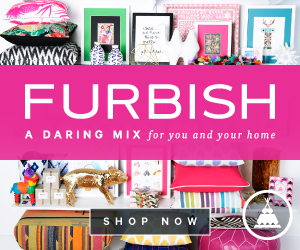 You need to be an interior designer! 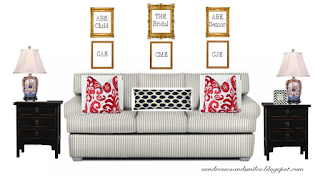 Could you put only three gold frames above the couch instead of six? That may be simplistic. I imagine pictures of navy fine line sailboats in the thin gold frames. And lastly, how do you make those inspiration boards? I'd love to use the same program to imagine things in our new house! Look how crafty you are! You have an eye for design(: I love the furniture and pillows. I have to agree that the 6 frames above the couch was not my favorite. 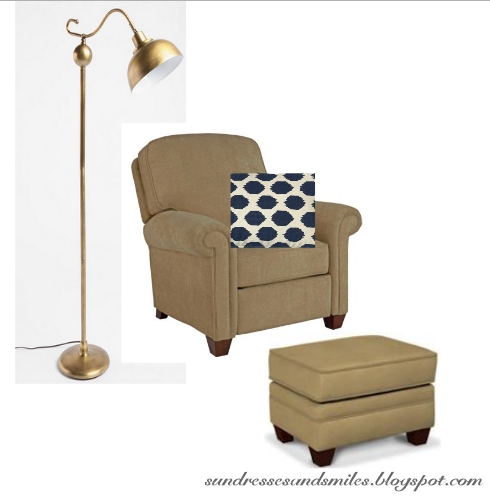 As I complete my nightly pinterest browsing I'll keep your room in mind for ideas for that spot! Decorating is so much fun! I love the coral and navy pillows! That chair looks comfy. I love the red pillows too. LOVE your post...how do you do your inspiration boards??? I want to learn how. Haha.